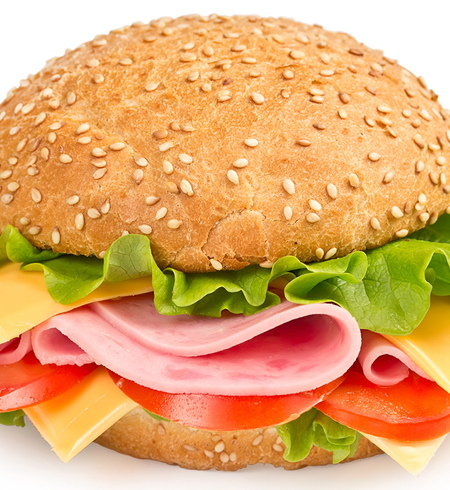 All of Our Hoagies Are Served with Lettuce, Tomato, Salt, Pepper, & Oregano. Please Specify If You Want Oil, Mayo, Raw Onions, Hot Peppers, or Pickles. Our 100% All Beef Steaks Are Served with American Cheese. All 100% White Meat Chicken. Please Specify If You'd Like Lettuce & Tomato. 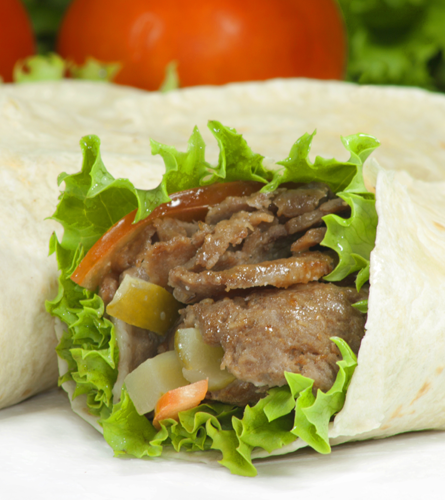 All Wraps Include Lettuce & Tomato. 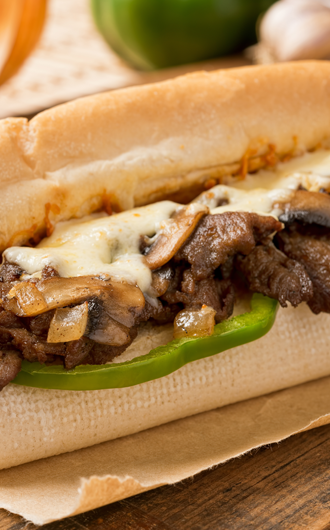 Served with Lettuce, Tomato, & Cheese, & Oven Roasted to Perfection! Served on a Fresh-Baked, Round Roll with Lettuce & Tomato.